News of government funding to help local councils develop their council tax benefit schemes means that Watford can now devise a scheme which ensures no one currently on benefit will see any reduction. Earlier in the year, the government’s plans to abolish the national scheme for council tax benefits (CTB) on 31 March 2013 were announced. All councils were required to devise a local scheme to assist those who may have difficulty in paying their council tax bills. Unfortunately, at the same time it was revealed that the level of funding available for local schemes would be 10% less than under the current benefit scheme leaving Councils looking for ways of dealing with this deficit. Many people took part in the consultation with Watford Borough Council on their proposed new scheme which proved to be very helpful. However, in the light of new changes the Council is inviting the people of Watford to again offer their input. 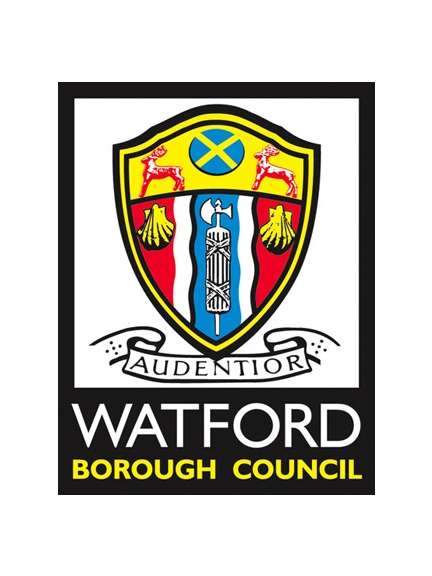 Recently, government announced that it was making £100million available to councils (for one year) to help them manage the change to the new scheme which for Watford could mean an additional £159,000. This aims in particular to ensure that people do not see a significant reduction to their council tax benefit. In order to apply for this additional funding there are rules to be met, which include consulting on any changes we make to our first scheme. The Council have been able to review their initial proposals and develop a new scheme which means Council Tax Support (Benefit) remains unchanged in 2013/14. Watford Borough Council are consulting with residents and other interested stakeholders from 7 November 2012 to 7 January 2013 with feedback being used to decide the details of the new scheme in January 2013. Completing the survey is quick and simple and all information provided is treated as confidential and will not be used to identify any individual. Have your say now by clicking here.